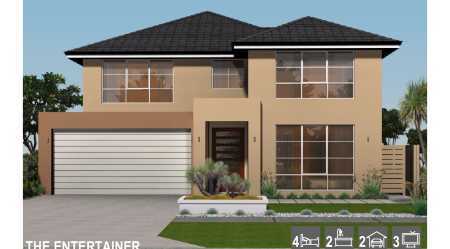 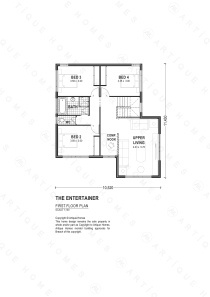 The Entertainer at $414,950 is a traditional home suitable for a 13.2 metre site, that will never go out of style, designed to have the Master Suite to the ground floor with spacious living areas, as apartment style living for parents, whilst the secondary Bedrooms are segregated to the upper floor. 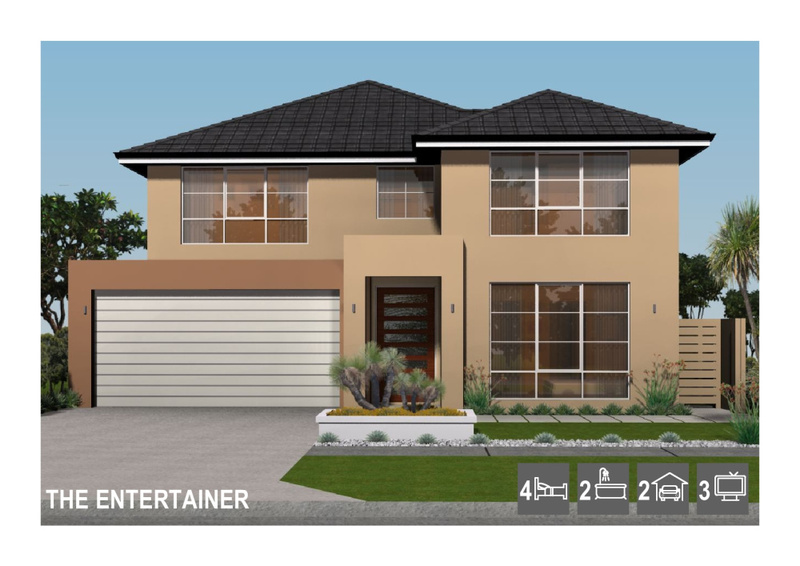 Encompassing three living areas - Home Theatre, Family, large Alfresco, Upper Living with a Computer Nook and 4 Bedrooms- nothing to add. 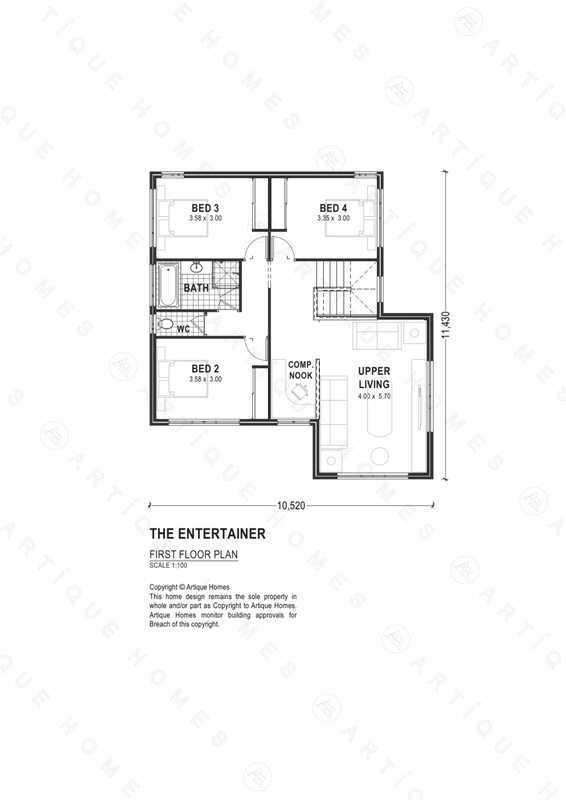 The Artique Homes Designer Collection represents a unique opportunity to own your dream Artique Home sooner than anticipated. 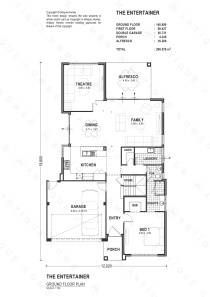 Our Artique Designers have custom designed each of these homes with specifications to represent great value, whilst also demonstrating spaciousness and great living features. 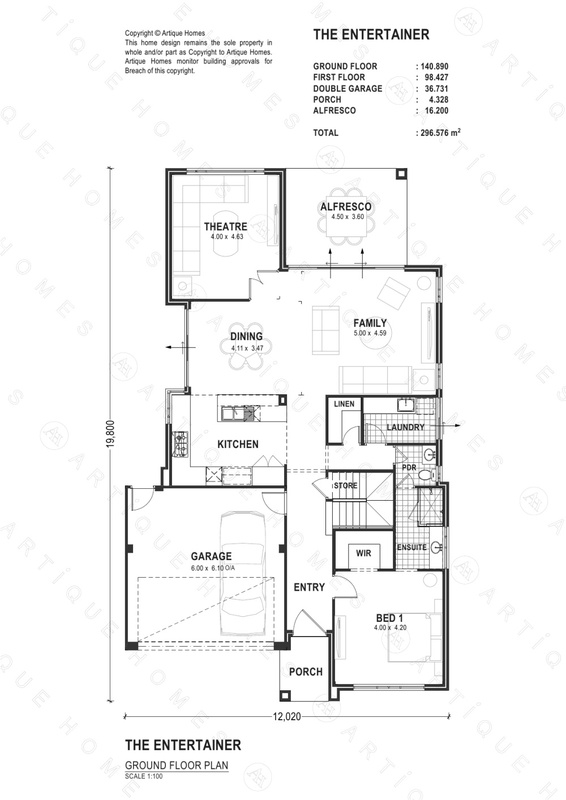 Homes within the Artique Homes Designer Collection start from $368,770 for a value packed double-storey.